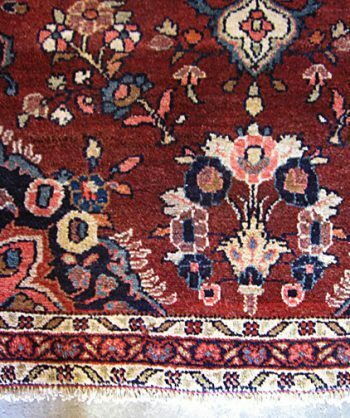 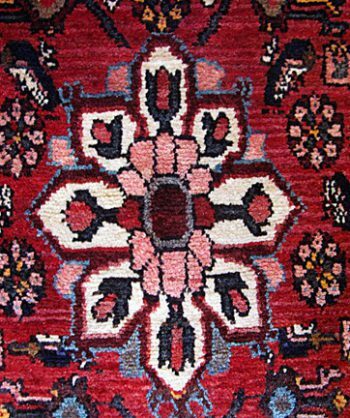 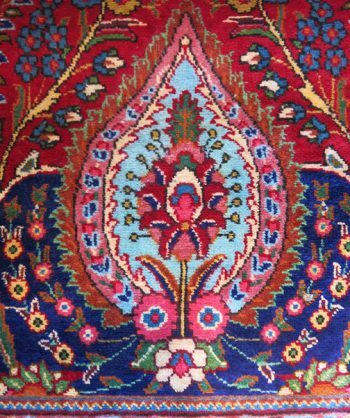 Herati Motif represents Water Garden and This Vintage Zangan Persian Rug was hand-made by Persian Nomads. 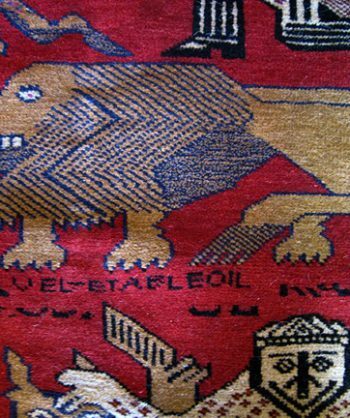 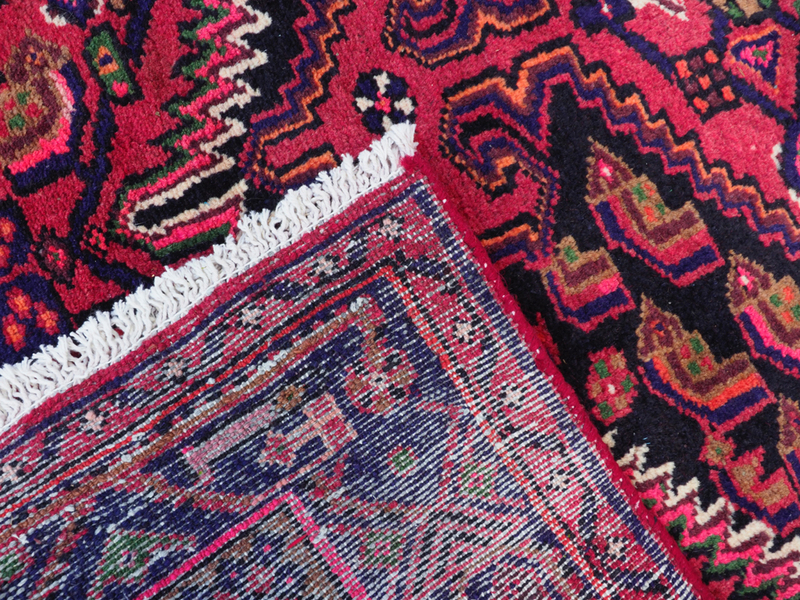 These peaceful people have been weaving rugs for over 3000 years. 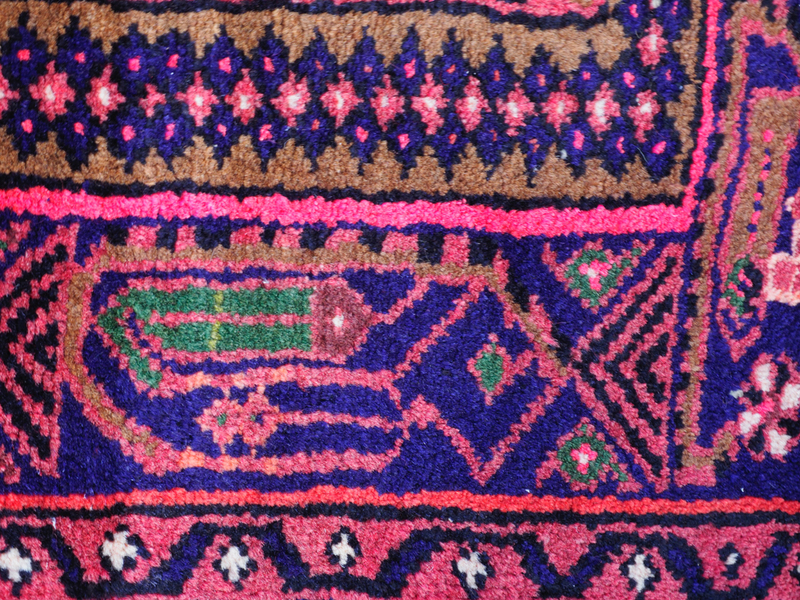 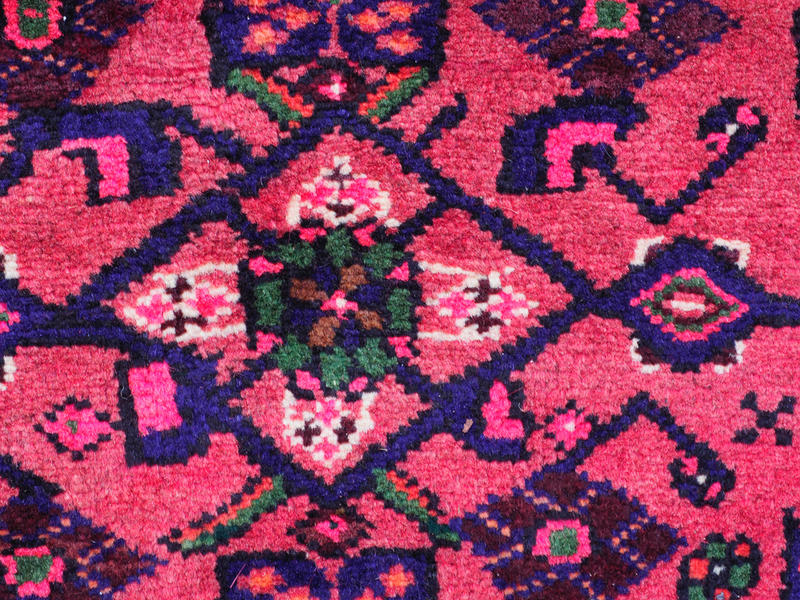 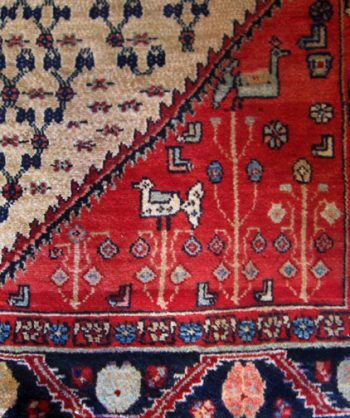 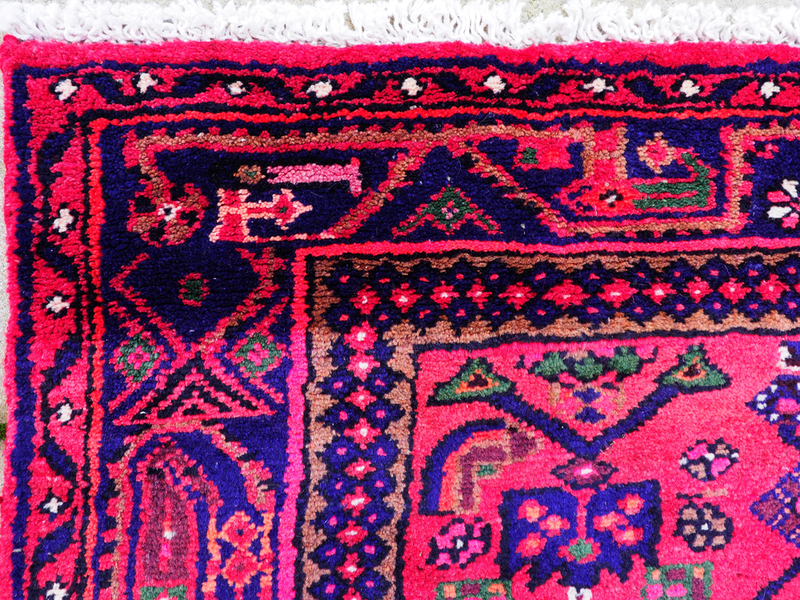 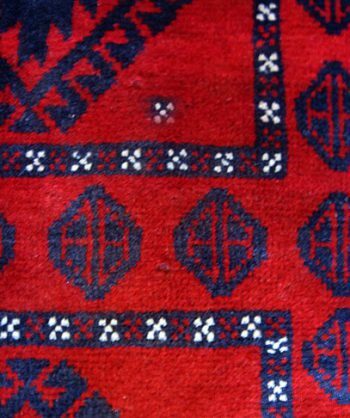 The symbols and motifs in this carpet are fine examples of that weaving. 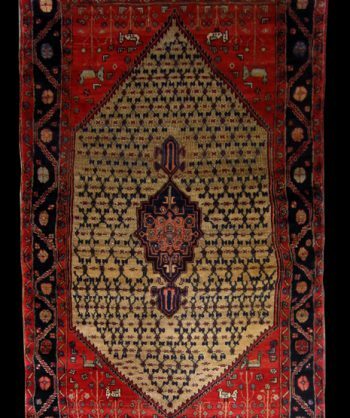 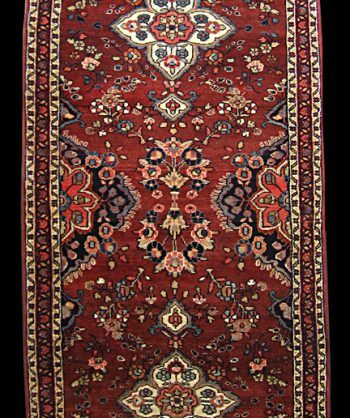 Tags: Antique, Persian, Tribal, vegetable dyes. 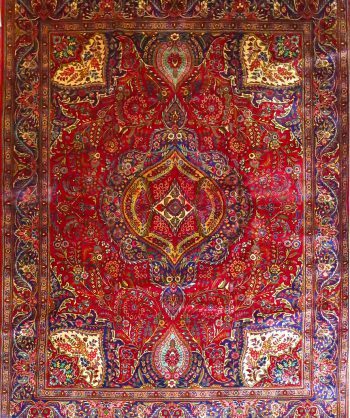 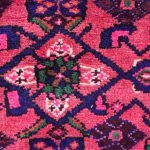 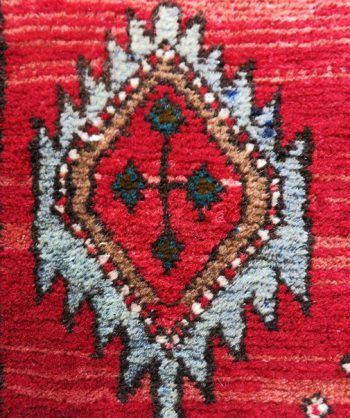 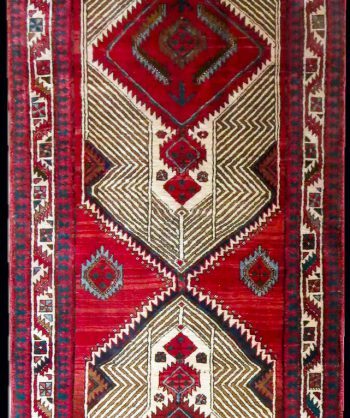 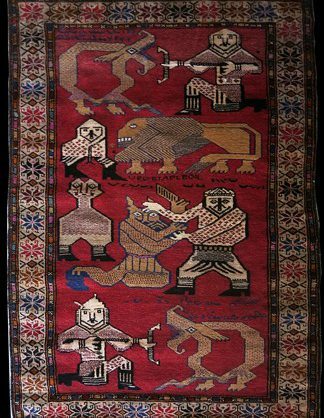 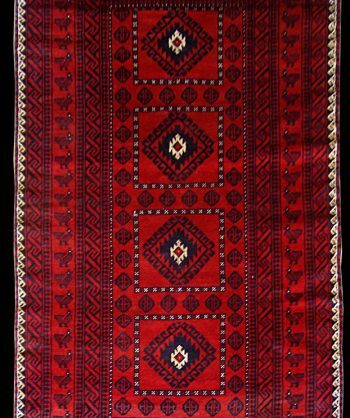 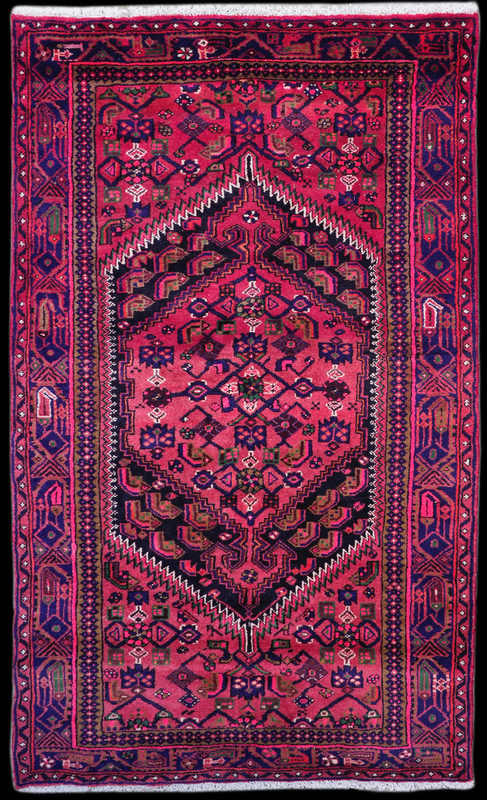 This Vintage Zangan Persian Rug was hand-made by Persian Nomads. 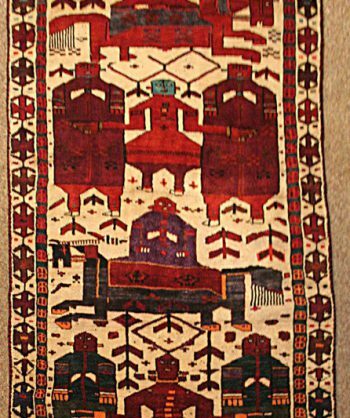 These peaceful people have been weaving rugs for over 3000 years. 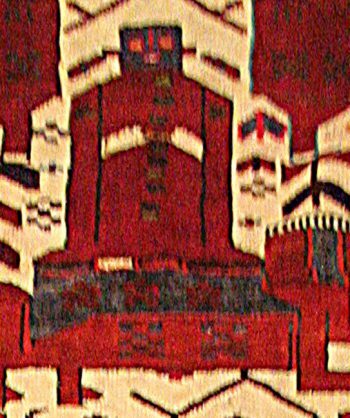 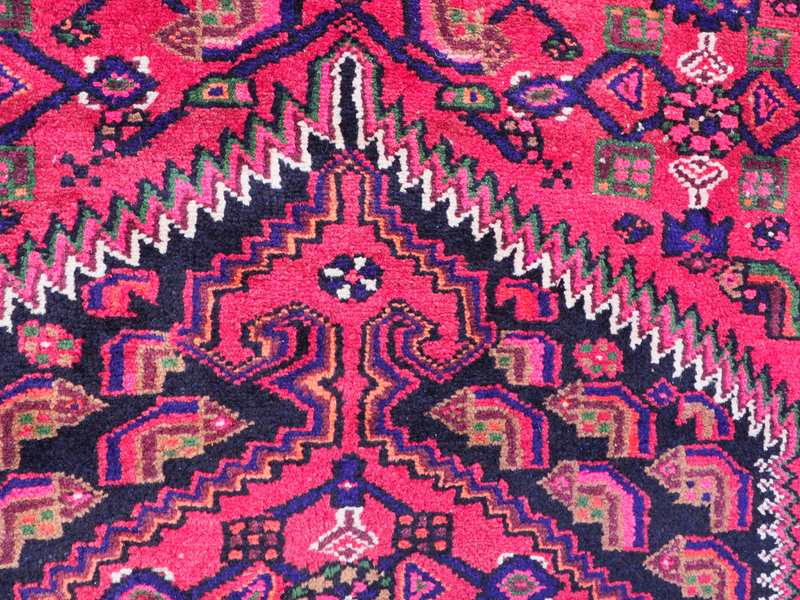 The symbols and motifs in this carpet are fine examples of that weaving.